K-pop act Lovelyz is set to host its second concert series “2017 Lovelyz Concert Alwayz” on July 29 and 30. 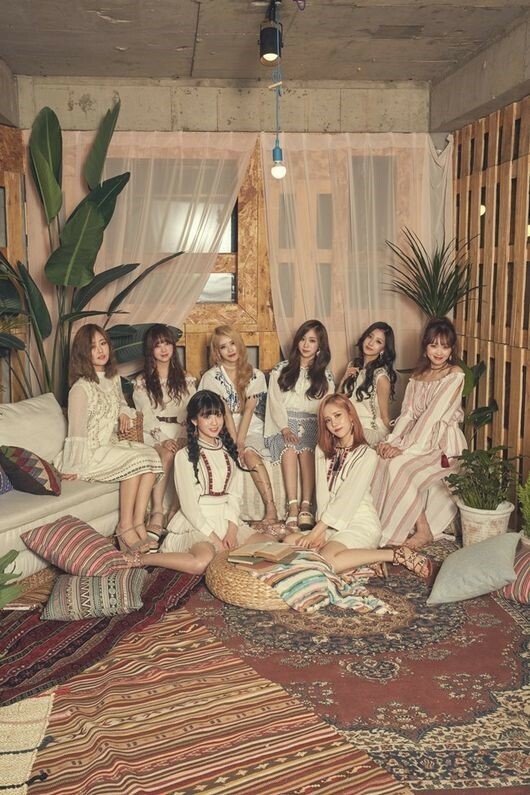 Lovelyz will showcase a variety of performances with a wide repertoire of songs, according to its agency Woollim Entertainment on Friday. “Lovelyz still has a lot more to show to its fans. The group is preparing to present good memories to the fans who have been supporting and cheering for it for a long time,” the agency’s official said. The concerts will take place in Olympic Hall at the Olympic Park in Seoul. Tickets will be available on Interpark’s website for fan club members starting at 8 p.m. on June 21, while regular ticket sales will begin at 8 p.m. on June 23.